Who killed Jack Armstrong along the Juniata River? 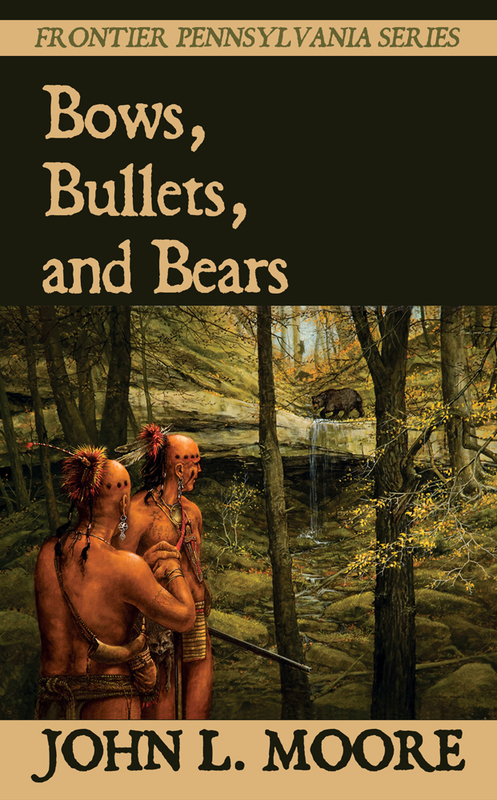 SUNBURY, Pa. — Sunbury Press has released John L. Moore’s Bows, Bullets, and Bears, the first of eight volumes in the Frontier Pennsylvania series. 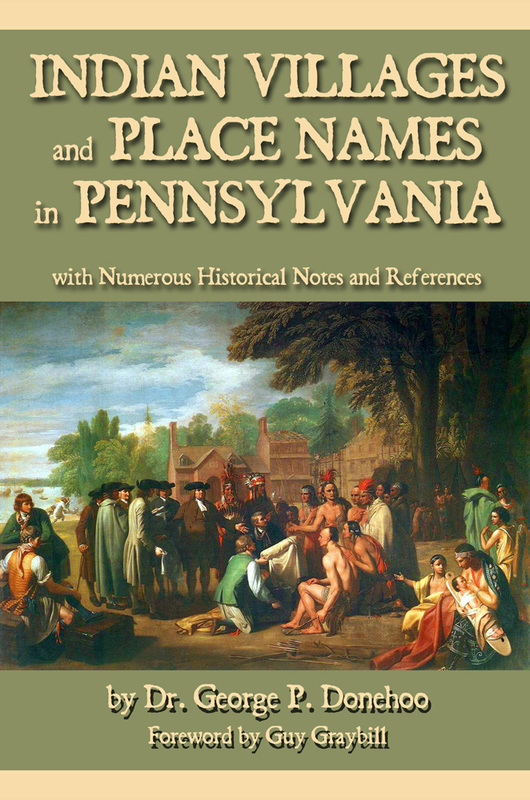 By the early 1740s, an Indian trader named Jack Armstrong, who operated out of Lancaster County, had developed a reputation for employing sharp and even antagonistic practices in his dealings with the Delaware Indians who lived, hunted, and trapped along the Susquehanna and the Juniata Rivers. Some of the trader’s white friends had even cautioned him about being overly harsh with his Indian customers and especially about angering them. If Armstrong wasn’t particularly likeable, he was nevertheless a successful trader and a well-known frontier personality. 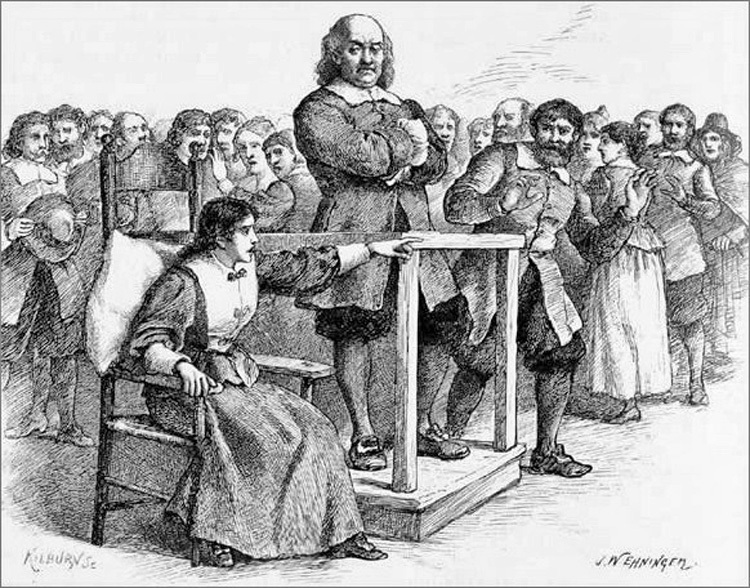 But as hard and tough as Armstrong was, events that occurred along the Juniata River during early 1744 proved that one of his customers, a Delaware Indian known as John Musemeelin, was tougher, harder, and more ferocious. Armstrong’s story begins in early 1744 when the trader and two men who worked for him, James Smith and Woodworth Arnold, loaded their string of pack horses with trade goods—gun powder, gun flints, lead bullets, glass beads, scissors, woolen blankets, combs, little bells, and other items. For such goods, native trappers would eagerly swap the skins of deer, bears, beavers, elk, otters, foxes, raccoons, and wildcats. The three men headed north and followed the trail along the Susquehanna, and then, well north of present-day Harrisburg, swung west and headed out the Juniata toward the Allegheny Mountains. That was in February. By late March and early April, as spring came on, a rumor swept across the frontier: Armstrong and his men had disappeared and weren’t ever coming out of the woods. 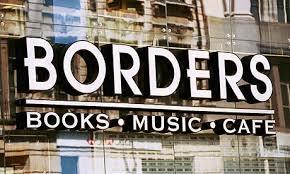 As it turned out, all three had been murdered. 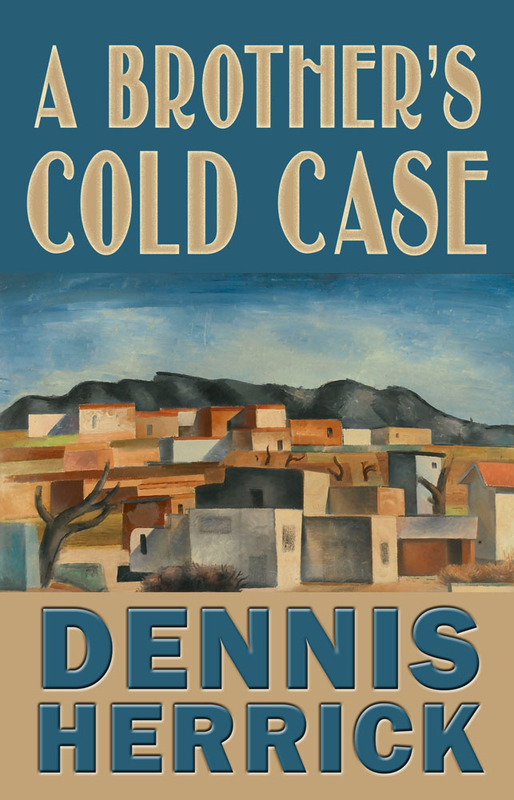 Since the killings took place in Indian Country—well beyond what was then the western boundary of Pennsylvania—an Indian chief conducted the first official inquiry in the case. Indeed, records of the Pennsylvania colony contain a detailed account of this chief’s investigation into the disappearance and murder of Jack Armstrong. 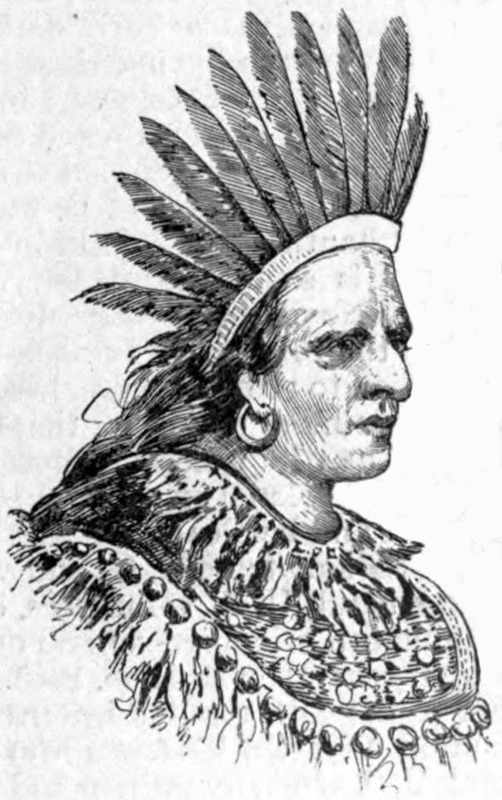 The account itself was dictated by Chief Shikellamy, an Oneida who represented the Iroquois Confederacy at Shamokin and who led the investigation that exposed the killer. Located at the forks of the Susquehanna River, Shamokin was the largest Indian town in what is now Pennsylvania. Shikellamy subsequently had the man arrested and incarcerated. Conrad Weiser, a Pennsylvania German who was the colony’s Indian agent, recorded Shikellamy’s narrative. 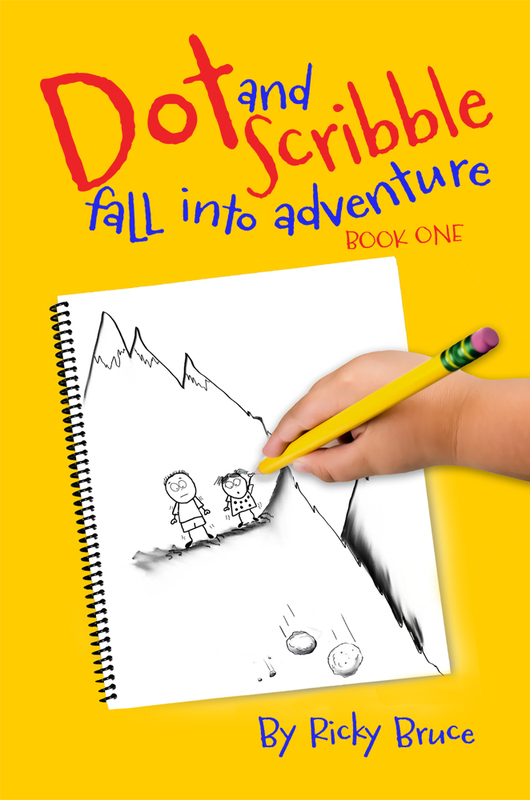 POTTSVILLE, Pa. — Sunbury Press has released Steve E. Troutman’sGeology of the Mahanoy, Mahantongo, and Lykens Valleys: Something about the Earth We Walk On. 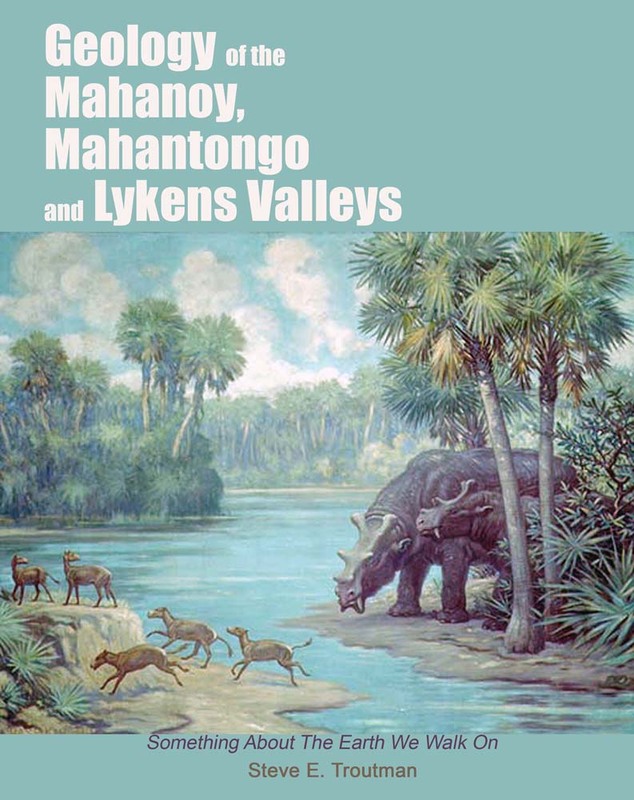 Author Steve E. Troutman taps his training in geology to take you on a tour of the Mahantongo, Mahanoy and Lykens Valleys from the beginning of time until humans arrived. Steve explains in layman’s terms the variety of geological features present as well as the conditions that led to them. He also includes images and discussions about the flora and fauna that were present during the geologic time scale. Let us now consider our local area comprised of the Mahanoy, Mahantongo and Lykens Valleys. Within the larger Mahantongo Valley is contained the Hoofland Valley. Within in the Lykens Valley is contained the coal bearing rock layers of Bear Valley which is north of Williamstown. 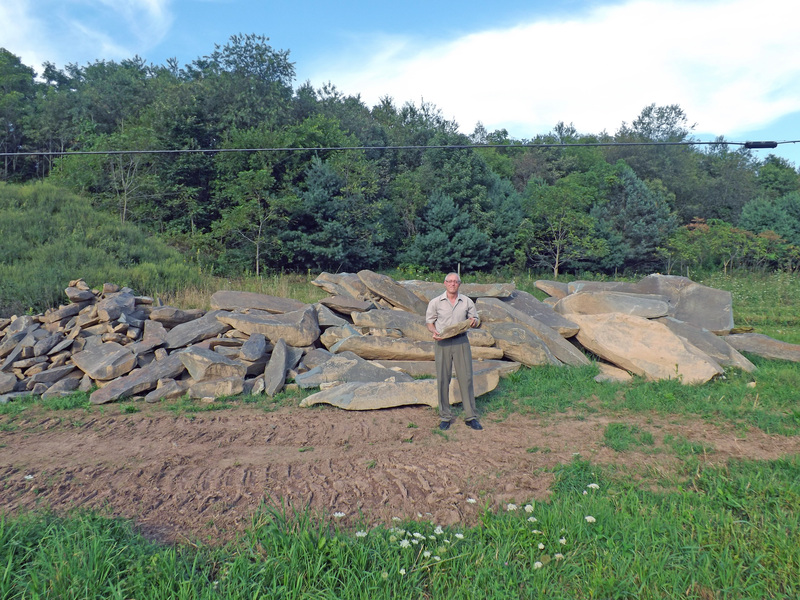 Within the Mahanoy Valley is contained the coal bearing rock near Trevorton. All the rocks in the area of our study are sedimentary. These rocks all originated within water or were associated with water as their environment of deposition. Red mud like is found on the Mississippi Delta, forms into red shale layers. Deep water sediments, such as in the Caribbean Sea today, are calcium rich and become limestone. Sands like those found at the ocean beaches are turned into sandstone. These layers of sedimentary rocks are termed rock strata. Sandstone which contains larger sedimentary grains of various sizes including larger pebbles is named conglomerate. Steve Troutman was born in 1952, into a family with many living grandparents, all with roots in the Mahantongo Valley of Pennsylvania. He developed an interest in genealogy at an early age due to his parents’ interest in family history. 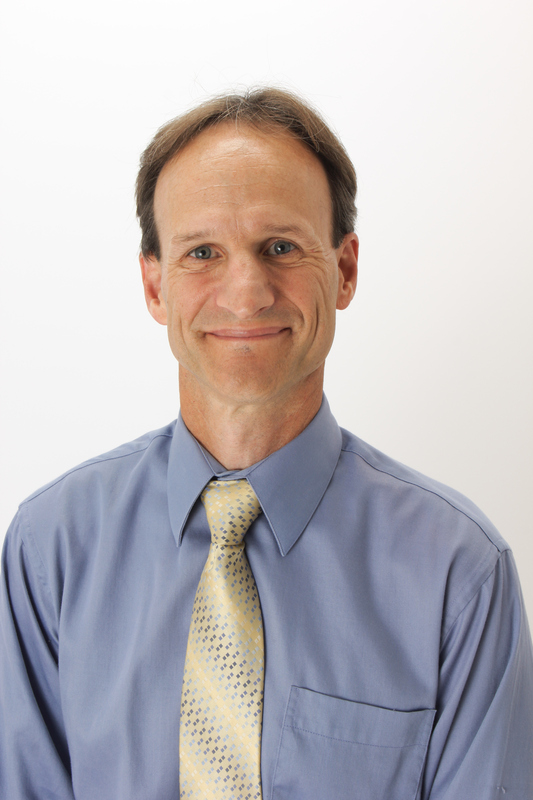 Steve studied geology at Franklin and Marshall College, but did not pursue a career in this field. Instead, he continued working for the family business, Troutman Bros. Inc. of Klingerstown, Pa. 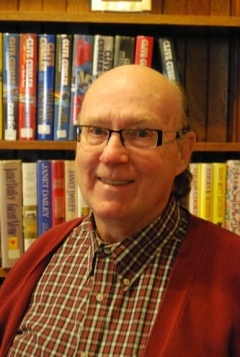 He is the author of many books on local history and genealogy, including several with his wife, Joan. The Troutmans live and work in the heart of the Mahantongo Valley. YELLOW SPRINGS, Ohio — Sunbury Press has released Bill Felker’s 2015 edition of Poor Will’s Almanack, since 1984, a traditional guide to living in harmony with the Earth. One way to delineate these patterns is to characterize them by what is going on in nature. Under this kind of organization, a season such as early spring has certain traits, may occur in Louisiana in January but take place in northern Minnesota as late as the beginning of May. A floating calendar, one that is generally applicable to events rather than to specific dates, allows the observer to identify the season by what is actually going on in the local habitat rather than by the standard Gregorian calendar. 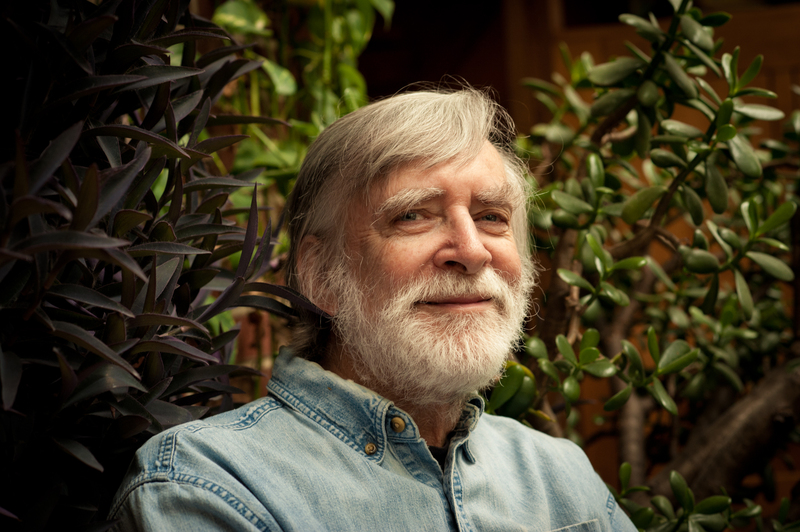 Exploring everything from animal husbandry to phenology, Felker has become well known to farmers as well as urban readers throughout the country. 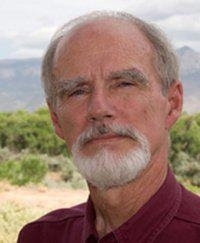 He is an occasional speaker on the environment at nature centers, churches and universities, and he has presented papers related to almanacking at academic conferences, as well. 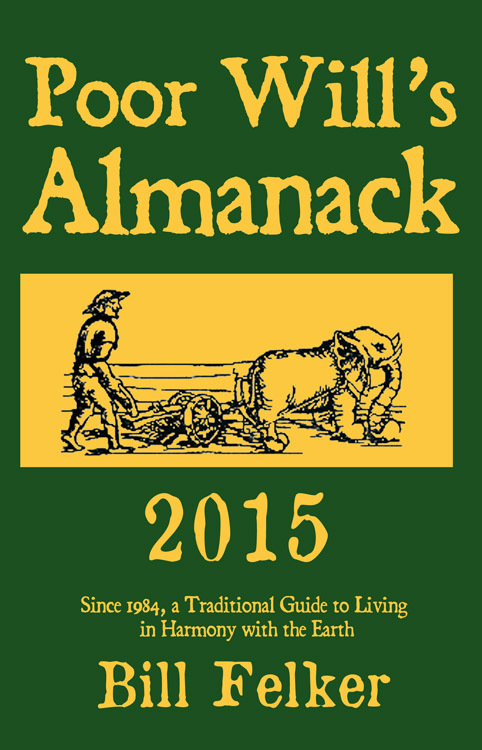 Felker has received three awards for his almanac writing from the Ohio Newspaper Association. “Better writing cannot be found in America’s biggest papers,” stated the judge on the occasion of Felker’s award in 2000.